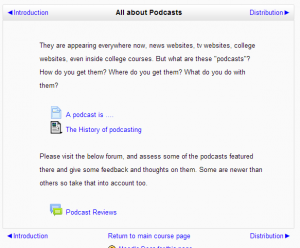 The user interface has been an area that Moodle HQ has focused on since the release of Moodle 2. 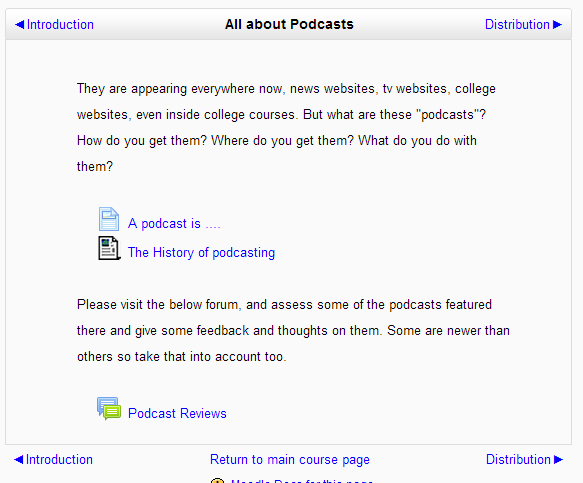 Each release has added some nice features and now it has come in for some nice improvements in the upcoming Moodle 2.5. For those who have got used to the Settings block being there, it has now been renamed to Administration which really does make sense. It is where all the module administration, course administration and site administration features were located so now it has a possibly more suitable name. In addition to this, those reports which jumped out of the course admin block in Moodle 1.9 into the Navigation Block tree in Moodle 2, have been ushered back to the Administration block. Teachers will be glad to see them back where they used to be. At this stage we are all used to dragging and dropping files into Moodle 2 – however now some more improvements have been made. It is now possible to drag and image onto the course page and to create a label with that image inside it. You can then go in and edit the label as normal too. 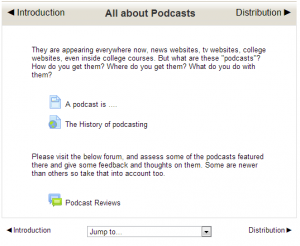 One of those features many liked in Moodle 1.9 was the ability to Jump to a section. With the newly implemented Section Per Page feature for course sections, Moodle 2.5 now improves this by adding the Jump To dropdown below the displayed section. 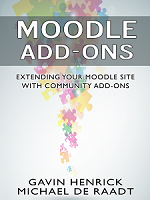 The images below show how it was in Moodle 2.4 and how it is now in the upcoming Moodle 2.5. 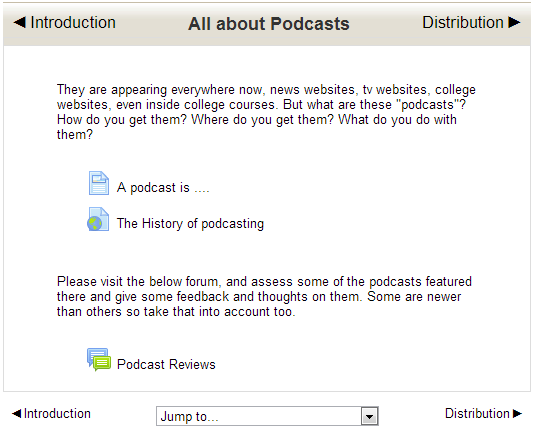 The ‘jump to’ dropdown does not appear on our 2.5 moodle. Is there a setting somewhere to enable it. Also, the ‘jump to’ dropdown has disappeared from or ‘topics format’. Is there anyway to enable it (as it was in 1.9).